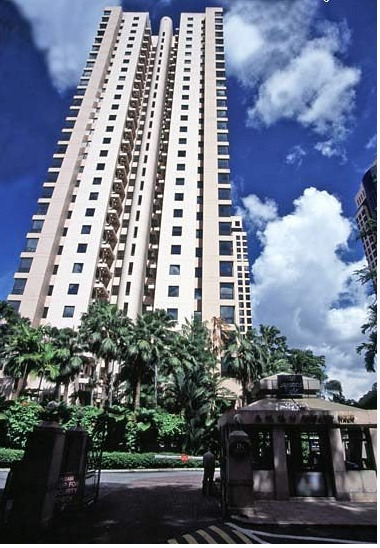 Four Seasons Park is an up- market freehold Condominium located at 8, Cuscaden Walk Singapore 249692, district 10. 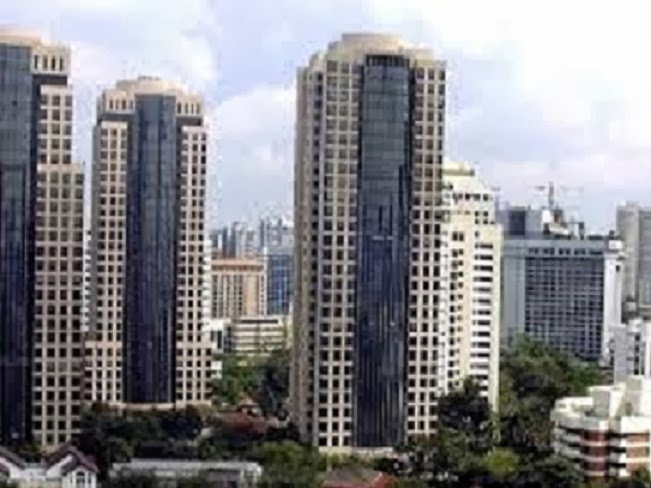 It is located in the prestigious Orchard district. 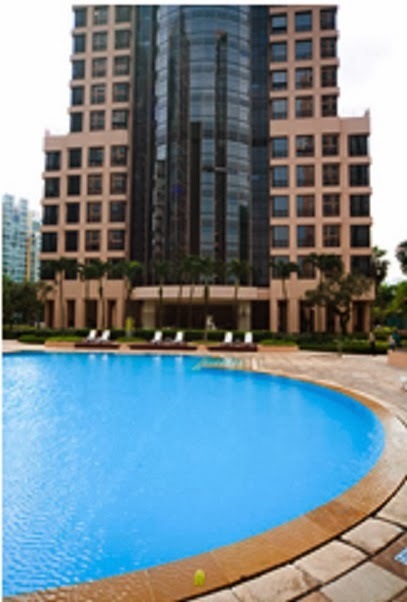 It is completed in 1994 by the reputable HPL Properties Pte Ltd. 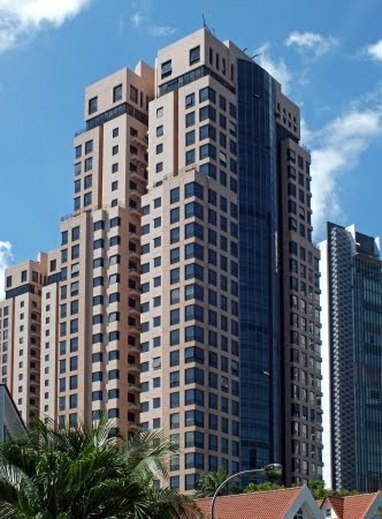 It comprises of 202 luxurious units which are 4 bedrooms (210 - 267sqm) and penthouses (572 sqm) . Nothing spells elegance like Four Seasons Park. Lull your soul and calm your mind here. Experience a new level of indulgences here with many of its fabulous facilities for you to recharge, rejuvenate and refresh you mind, body and soul. Here you can ease away the tiredness accumulated and seek inner serenity. 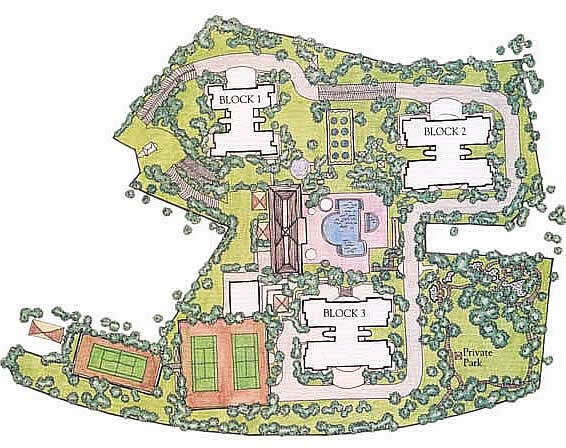 Here you can have a leisure swim in the pool, sunbathe at the pool deck, sports enthusiasts can work out in the gym or have a game of tennis/squash, bring your kids to the wading pool/playground, have a BBQ session with friends and family and residents can also use the multi-purpose hall/clubhouse/lounge. There is also a car park and 24 hours security here. The myriad of in house facilities exclusively created for residents will pamper you to the max. In a class of its own, Four Seasons Park, it is favorably located within the proximity of major roads and public transport. The nearest Mrt station is Orchard station which is 0.51 km away. It is also located near to Somerset and Stevens MRT stations. There are several bus services available here. Driving to Central Business District will only take you about 10 minutes. Major expressways like CTE, PIE and AYE are seamlessly and conveniently connected to every part of Singapore making it so hassle free for you to travel to work or play. Residents of Four Seasons Park can head down to nearby malls such as Wheelock Place, Far East Shopping Centre, Hilton Shopping Gallery, Liat Towers, Forum the Shopping Mall, Tanglin Shopping Centre and ION Orchard to shop, fine dining, catch a movie, banking and grocery shopping. To enjoy more local delicacies, you can head down to the famous restaurants or eateries at along Orchard Road and tanglin Road. The nearest supermarkets are Cold Storage at Tanglin Shopping Centreand Market Place supermarket at ION Orchard. 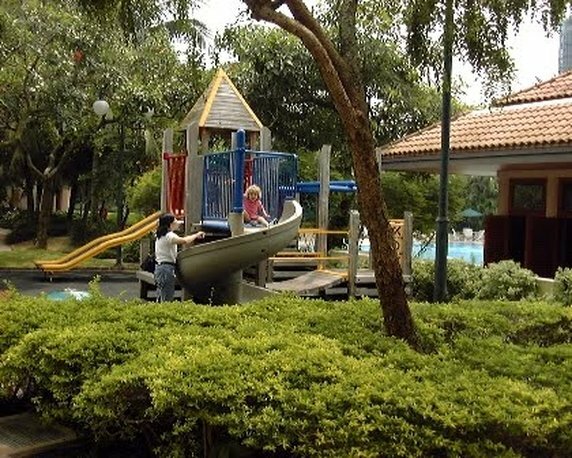 Other recreational facilities include American Club, Tanglin Club and Singapore Botanical Gardens. The primary educational institutions around include River Valley Primary School, St Magaret’s Primary School and Singapore Chinese Girls Primary School. The Secondary Schools in the neighborhood include Crescent Girls Secondary School, Raffles Girls’ Secondary School and Gan Eng Seng Secondary School. Tertiary institutions include Anglo Chinese Junior College. International institutions include ISS International School, Overseas Family School and Chatsworth International School. For medical consult, you can head to the nearby General Practitioner Clinics and Mt Elizabeth Hospital which provide specialist healthcare services for the residents. Four Seasons Park is a prestigious home of timeless appeal for the privileged few where you can luxuriate in the lyrical moments of life. It is a highly sought oasis with architectural bliss within the picturesque beauty of lush natural environment. Take a retreat in the sensory abode with all your favorite indulgences in close proximity. Living here in this urban sanctuary reflects the ultimate dream that make any other possession secondary. It is definitely a true work, play and live nature retreat after a long day at work. Here, you can live your life according to your own rules. Right here, you can find equilibrium and tranquility and get fully recharged for new challenges ahead. It is indeed a perfect dream home for everyone. 1.In the 1840s, Graveyards were located along Orchard Road. Chinese Graveyards were located near the Orchard Mrt station stretch of road. Sumatrans from Becoolen also were buried around the area. Previously the Jewish cemtery was located near Dhoby Ghuat Mrt station but was demolished in 1984. 2.Istana was previously used to screen movies for free to the public on weekly basis back in the early 1950s to 1960s. It also provided parking lots for muslims who goes to the nearby mosques. 3. Orchard Road Car Park Hawker Centre existed between 1966-1978 was alaso known as Glutton's Square was one of the most popular makan places in Singapore. The Hawkers will push their stalls to the carpark after 5 pm when the car park closed and will be opened till almost 5 am the following day. In 1978, due to overcrowding and hygiene issues hawkers were relocated to Cuppage Hawker Centres and Newton Circus.